Have you heard all the news stories about the lime shortage? Bad weather in Mexico (where we get most of our limes, at least in my part of the US) is causing supply to decrease and prices to skyrocket. I used to pay about .25 per lime at ShopRite, but on my most recent visit limes were $1 each. I couldn't bring myself to pay a dollar for a small, blemished piece of fruit. It's funny how as soon as I knew I couldn't get limes for a cheap price I had a strong craving for limes and lime juice. Salsa, margaritas, Thai food, chicken tortilla soup... all of a sudden I craved every single recipe that involved limes. Shortly after I went into shock over lime prices, the media was flooded with explanations. 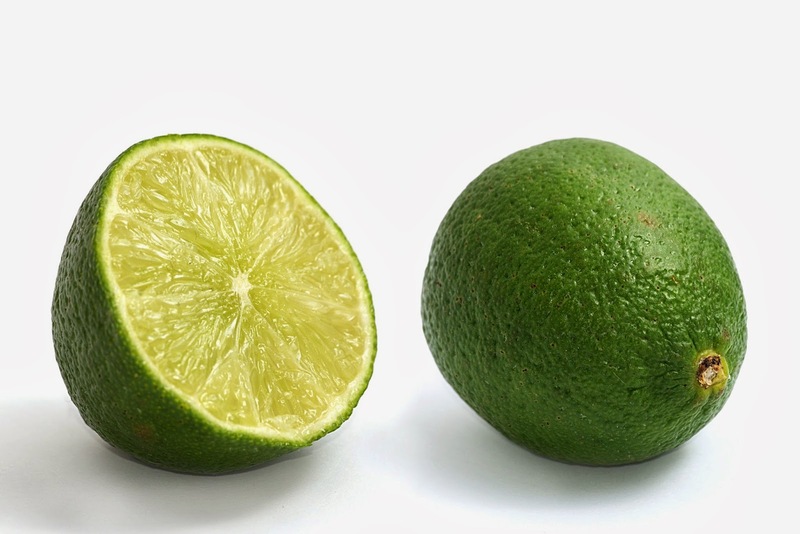 Apparently the next crop of limes will be ready in May, so there may be some price relief in the short term. In the meantime, I celebrated when I found a 5 pound bag of limes at Costco for $9 last night. Did I need five pounds of limes? No. Will I find a way to use them? Probably. I may even share a few. Apparently they're worth $1 a piece. What are your favorite lime recipes? I'm hoping this batch of limes will last me a few weeks into April, so I'm looking for some good ways to use them. Anyone else feeling impacted by the lime shortage?